I have held posts at Regents University and the University of Roehampton. I have also lectured at Imperial College London, and currently work as an External Examiner for the Psych D doctoral programmes. 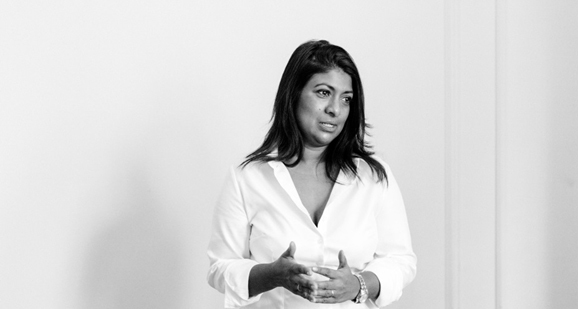 My doctoral research investigated working with the social construction of Identity and Self in Counselling, looking specifically at the experience of mixed race clients in therapy. I have also authored texts and articles on compulsive addiction and women’s issues. I conduct weekly clinical supervision for doctoral candidates within the NHS. 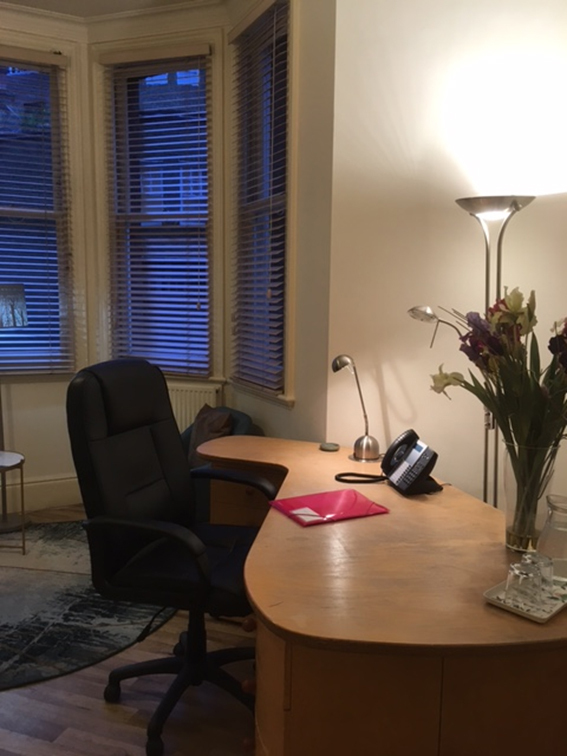 I also offer management and clinical supervision to psychologists, counsellors and other medical practitioners who use therapy as part of their clinical practice. I am able to peer-review journal articles and supervise doctoral research projects. I specialise in projects using constructivist grounded theory as a methodology.